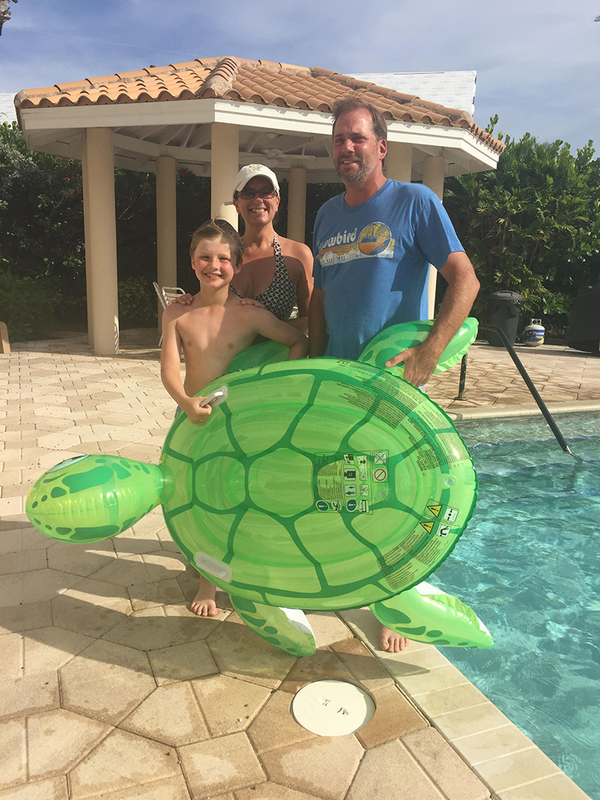 Will Knight, 9, left, of the United Kingdom, Retha Robinette of Holmes Beach and Will Corr of Bradenton, pose poolside Aug. 1 at Gulf Sands condos in Holmes Beach where they rescued a hatchling sea turtle from a pool drain. People with swimming pools are used to pulling wayward leaves and other detritus from drains. 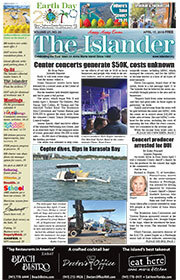 However, hatchling loggerhead sea turtles — a threatened species — usually are not pool scupper fare on Anna Maria Island. 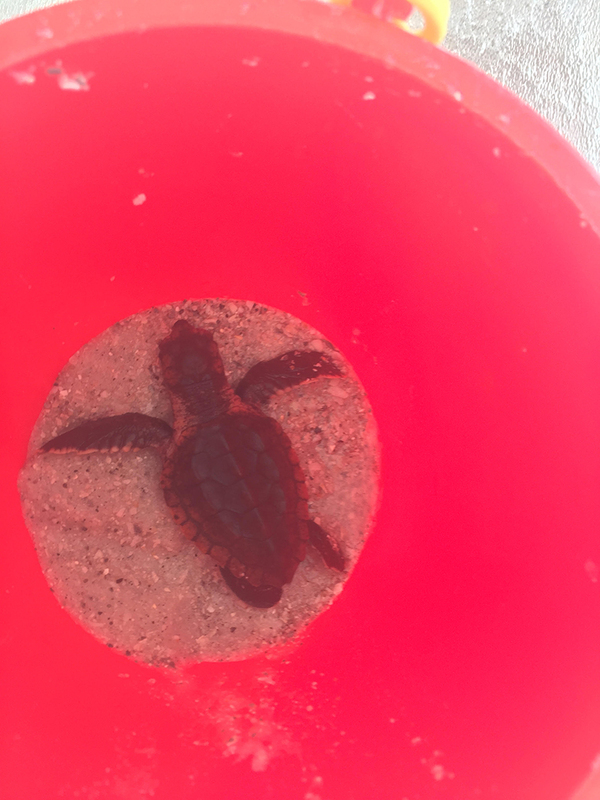 A loggerhead hatchling that disoriented from a nest was found by Will Knight, 9, a visitor from the U.K., in a pool drain at Gulf Sands condominiums in Holmes Beach. Part-time condo resident Retha Robinette, who was at the pool when Knight found the hatchling, knew what to do. She called the Florida Fish and Wildlife Conservation Commission hotline and an FWC representative contacted Suzi Fox, Anna Maria Island Turtle Watch and Shorebird Monitoring executive director, who sent Karen Norton, a permitted volunteer, to rescue the hatchling. According to Fox, the hatchling was released at sunset, when it would be less susceptible to predation — a snack for foraging birds. 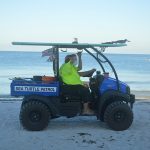 “This is why we ask that people call FWC, who will contact us, because we know when and where it is safest for the hatchling to be released,” Fox said. Robinette wrote that AMITW sent her photos and a video of Will’s release. 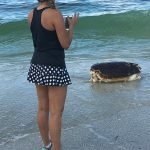 As of Aug. 12, Anna Maria Island Turtle Watch and Shorebird Monitoring reported 15,133 loggerhead hatchlings have made their way to the Gulf of Mexico from nests on island beaches in 2018.